You probably recognize my guest this week from the wildy popular show “Duck Dynasty.” Missy is the wife of Jase and momma to 3. Missy and her daughter Mia, have just written a book series for tween girls that teaches really valuable lessons for kids that are at a tough age, called Princess in Camo. Missy and I got to talk about Mia’s diagnosis with cleft lip and palate, which Missy learned about very late in her pregnancy with Mia. She shared with me about that experience and how she has learned to deal with trauma as she watched her daughter undergo major surgeries from birth. I also got to ask Missy about what life has been like for her family and how the show changed their lives so dramatically. I can tell you this, Missy is the real deal. She loves Jesus and she knows without a doubt the reason they were put in the spotlight is to spread the good news about Him. 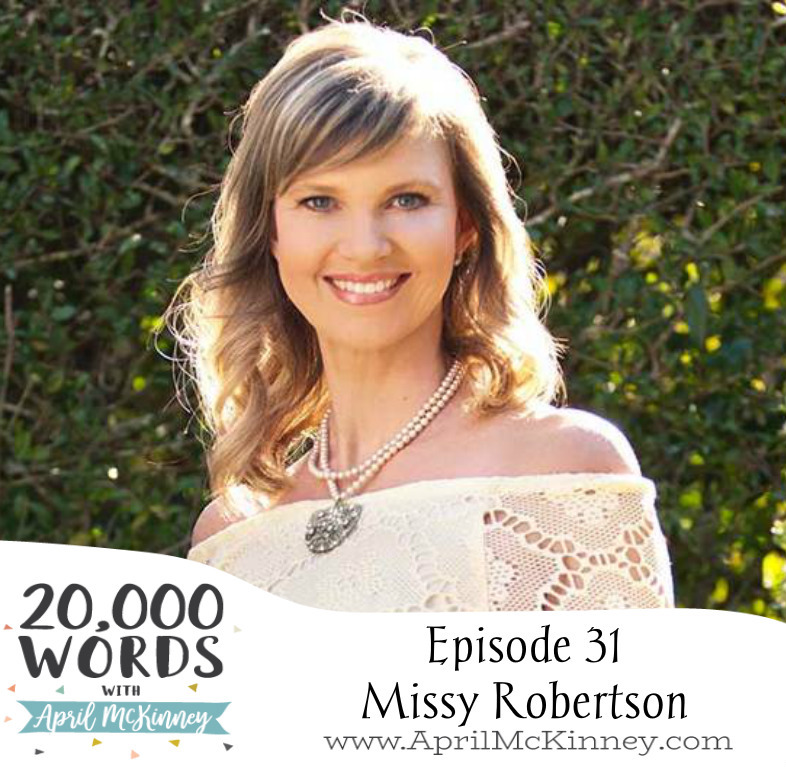 I loved hearing from her, and I was so pleasantly surprised with her authenticity. I hope you enjoy this episode and be sure to share it with a friend!